photo resolution: 24m(5440*4080), 20m(5120*3840), 16m(4632*3480), 12m(4000*3000), 10m(3648*2736), 8m(3264*2448), 7m(3640*2048), 5m(2592*1944), 3m(2048*1536). 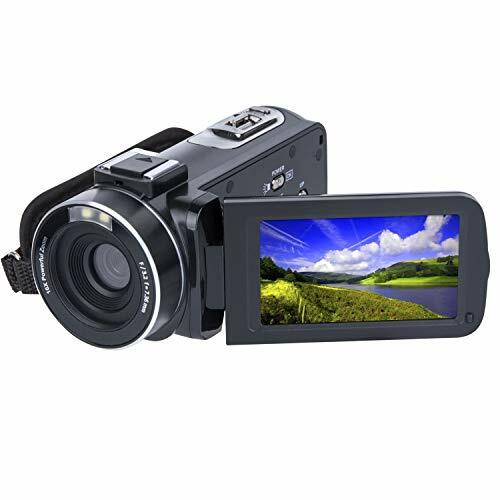 CamKing camcorder: this HD video camcorder supports 270 Degree rotation with 3.0 inches TFT-LCD and fill-in infrared light.High quality 1280*1080p 30 fps, 3.0 TFT-LCD screen, 16x zoom camera. 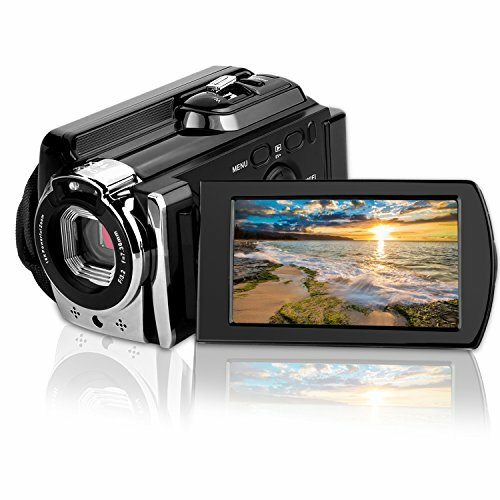 Coms sensor camera: CMOS 5.0 Mega pixels, max to 24 mega pixels, big STORAGE media up to 32GB, high-class material and advanced technology, record high-quality image. 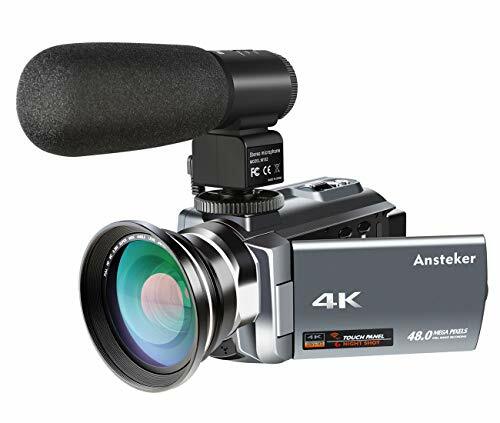 Supports standard tripod and SD/SDHC card( please note that the tripod and SD card are not included). 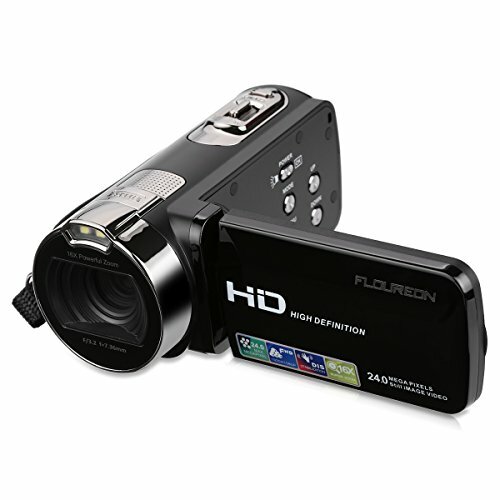 Camcorder features: HD camera camcorder, face capture, auto power-off, anti-shake, with internal microphone, speaker, LED light, USB2.0, and TV output. Easy to carry and store, perfect to be a gift and record your special lovely moments. 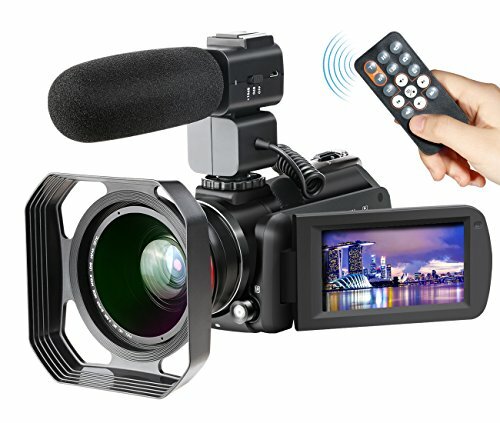 Wi-fi function: Support Wi-Fi connection, download “iSmart DV” App in your mobile phone to connect your camcorder. So the mobile phone can control the camera and download files from camera, as well as taking photos and filming as a remote control. 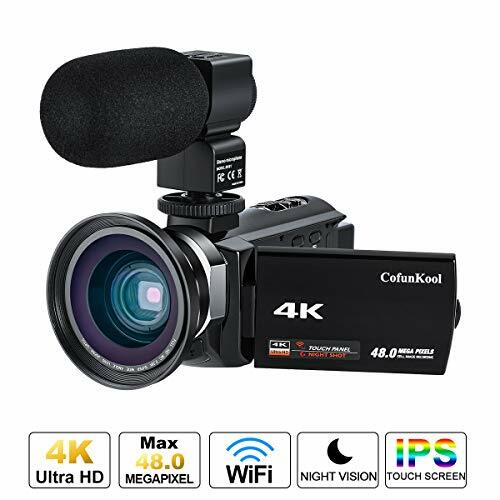 Infrared night vision function: CamKing night vision camcorder, a good helper for you to take some shots of footage at night. 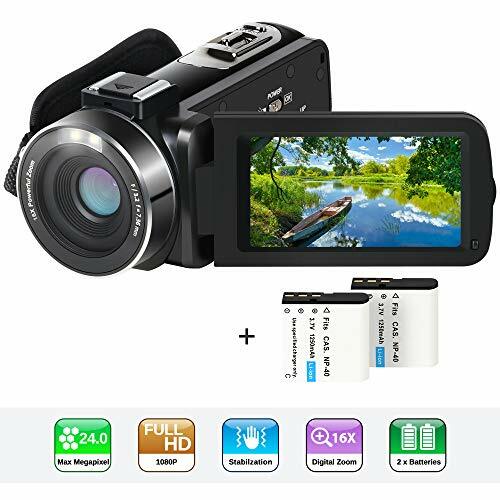 The convenient USB battery Charging gives you flexibility and freedom to enjoy a more mobile lifestyle, which is a necessity for outdoor activities and tours, the travel enthusiasts and photopolymer team activities.The safety tether protect the camcorder from falling down.